Who is excited to celebrate St. Patrick's Day? 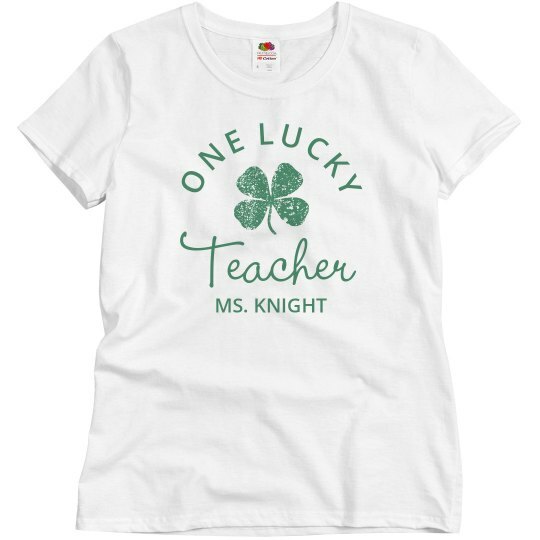 Spread the Irish cheer to your class with a custom shirt as your bring along the luck to the classroom. 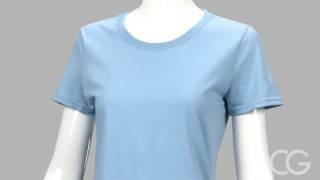 Personalize a tee for this festive occasion to lift your students' spirits and have them feeling lucky too.